We treat adults and children of all ages. 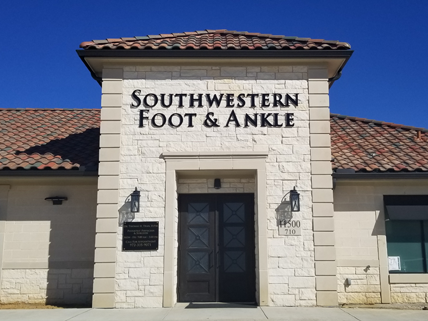 Southwestern Foot and Ankle Associates, P.C. the Podiatrist has to offer for your foot and ankle health. 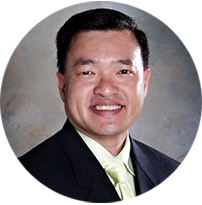 Dr. Thomas H. Tran and the staff of Southwestern Foot and Ankle Associates, P.C. strive to deliver high quality, comprehensive medical and surgical treatment of foot and ankle disorders. We devote our practice to treating our patients with full compassion or exactly as if they were our loved ones. Dr. Tran and his staff have 20 years of experience in providing the most modern technologies and evidence based medical and surgical treatment of foot and ankle disorders to our seniors, adults and children. Southwestern Foot & Ankle Associates, P.C. Little Elm, Plano and the surrounding areas.